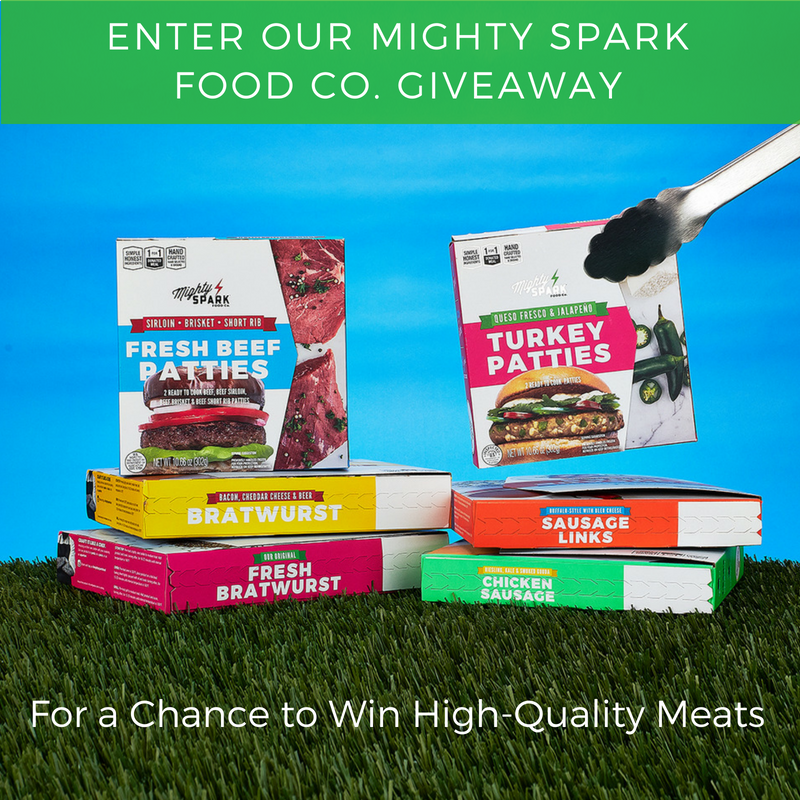 Our Mighty Spark Food Co. giveaway starts today! Yay! 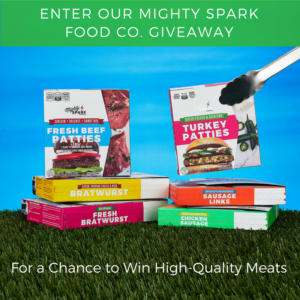 If you’re looking for premium quality, small-batch beef and poultry products, you’ll love our giveaway today from Mighty Spark Food Co. Mighty Spark Food Co. is a Minneapolis-based independent company that creates high-quality meat and snacks. The company first launched at a Minneapolis farmer’s market and then took off from there. Today, Mighty Spark Food Co. products are sold in national, regional and independent retailers including Target and Costco, Publix, Sprouts Farmers Market, Stop & Shop, Safeway, Albertson’s and Kroger. In additional to creating remarkable food, the company donates one meal for every product sold to a child in need. In less than two years, the company has already donated more than a million meals. . There are three simple steps to enter to win. Follow us on Instagram at AppforHealth and Mighty Spark Food Co. Follow on Instagram at AppforHealth and Mighty Spark Food Co. I do follow on Instagram AppforHealth and Mighty Spark Food Co. I “Liked’ AFH on Facebook. I am following on Instagram at AppforHealth and Mighty Spark Food Co. I am following AppforHealth and Mighty Spark Food Co on Instagram. I have liked AFH on Facebook. I “Liked” AFH on Facebook. Am following AppforHealth and Mighty Spark Food Co. on Instagram and shared this contest post on my twitter @theonlyandra. I love your contest. Thanks for the opportunity!